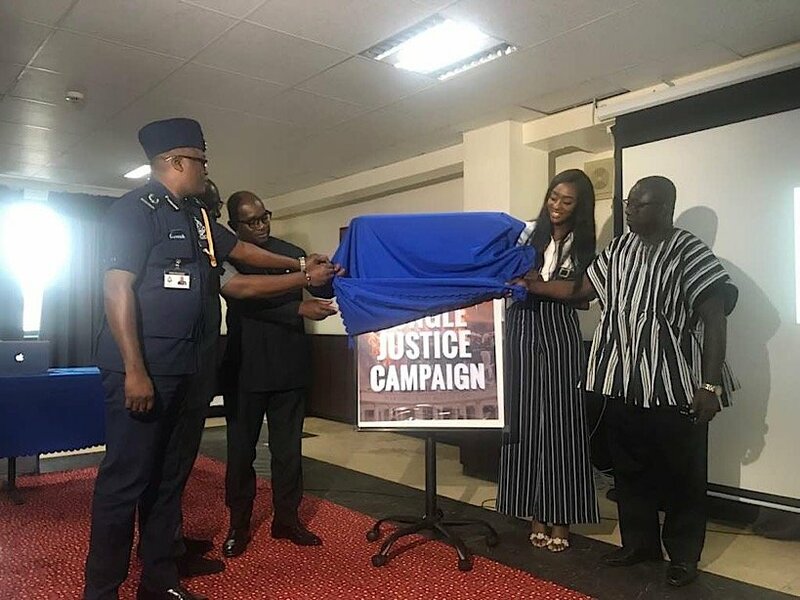 Ghanaian actress, radio, and TV presenter, Regina Van Helvert launched her campaign against mob action in the country. The tithe of the campaign is ‘Jungle in Justice’. Furthermore, according to the actress, it’s time Ghanaians are well educated when it comes to crime in the society. This is because it is not legal for an individual to take a life. Moreover, Regina explained the procedures which would guide her probe the issue of ‘mob action’ in the country. Firstly, she stated the campaign starts with the hashtag #stopjunglejustice on all social platforms. This is because the youth spend their time on social media. Also, she told Ghanaians to expect more from her team. Therefore, with the aid of the police and the Arm forces, she believes that they would be able to minimise the rate of mob action. Also, educate Ghanaians of the need to report a crime rather than them taking the law into their own hands. Captain Dennis Mahama, the father of the late Major Maxwell Adam Mahama, endorsed the campaign.